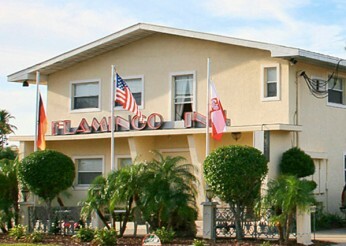 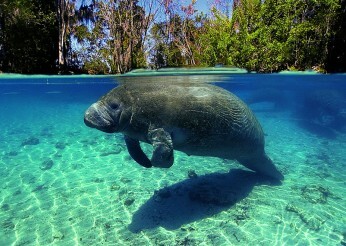 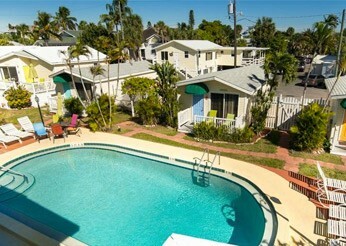 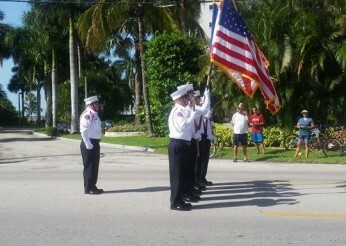 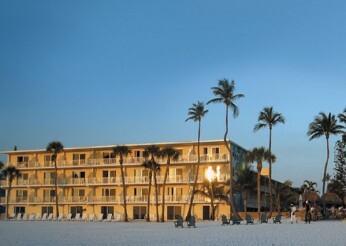 The Lani Kai Island Resort is located in the heart of Fort Myers Beach. 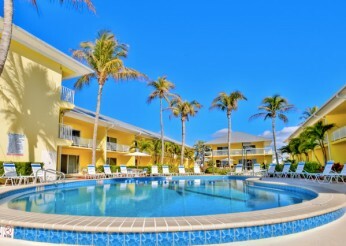 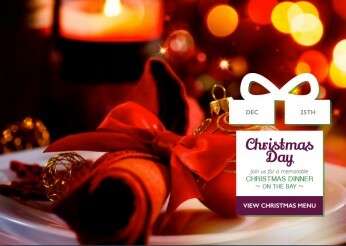 Situated directly on the water, the family owned resort offers guests the ultimate beach vacation. 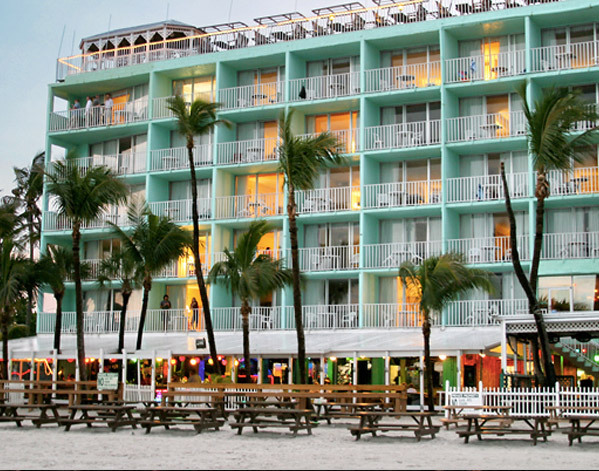 A staple of the Fort Myers Beach skyline for nearly 40 years, the Lani Kai offers guests an unforgettable experience.